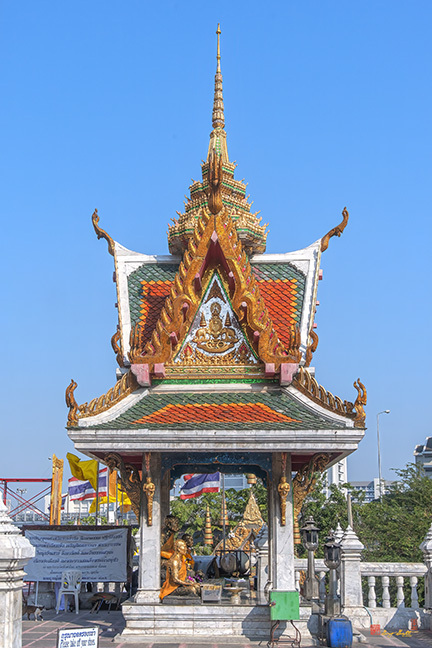 Wat Hua Lamphong, วัดหัวลำโพง, is a busy temple located near the Hua Lamphong train station and a major business and entertainment district. 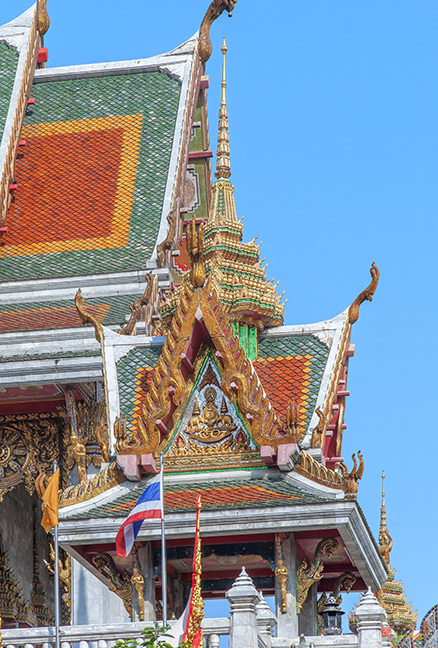 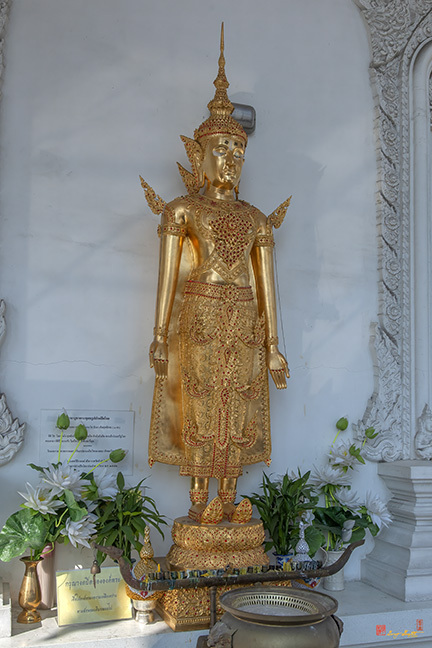 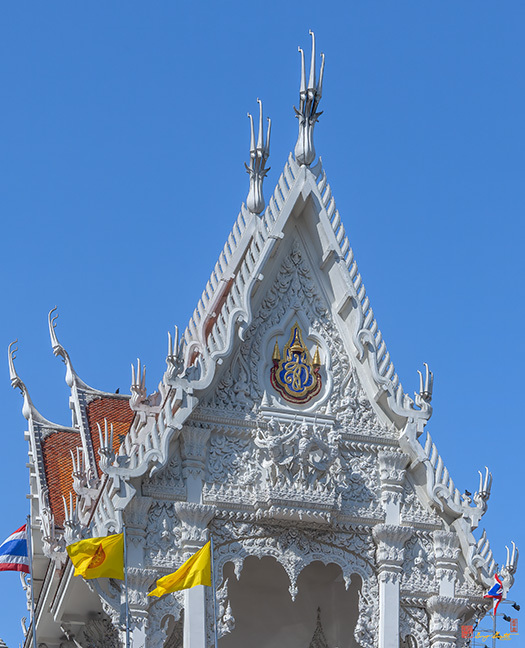 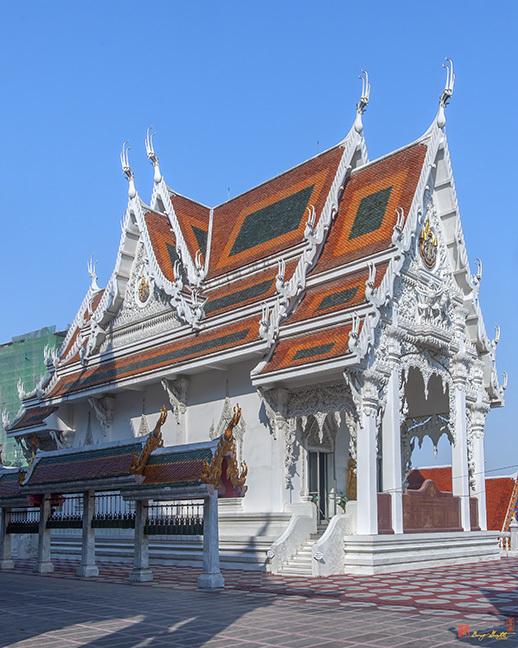 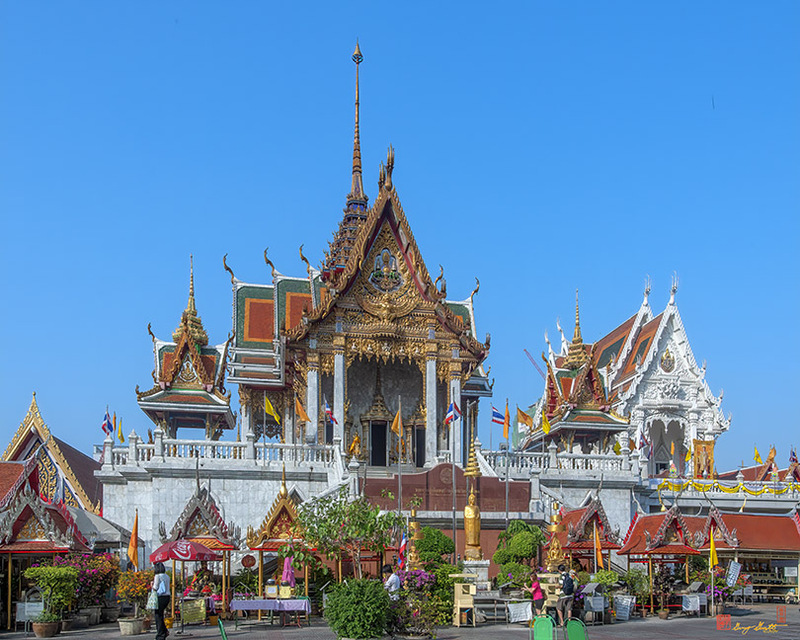 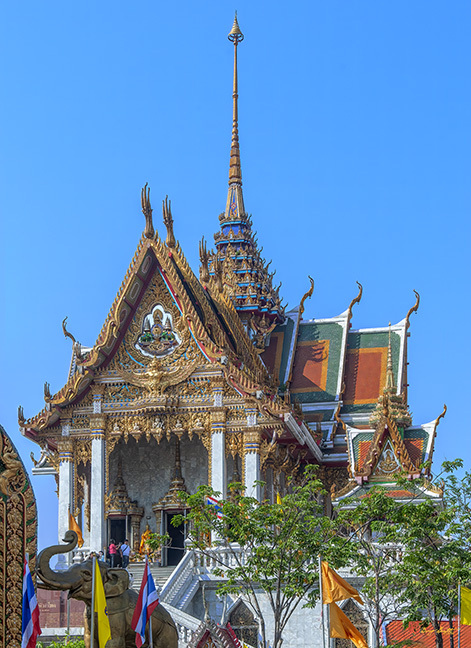 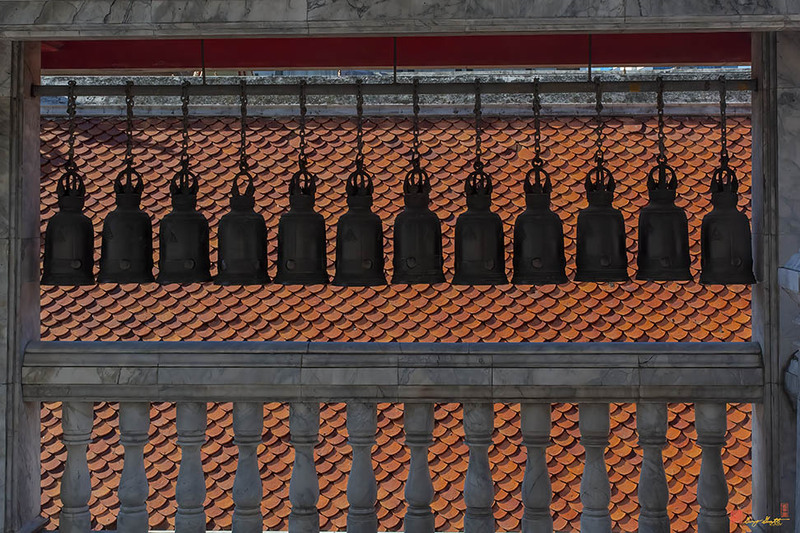 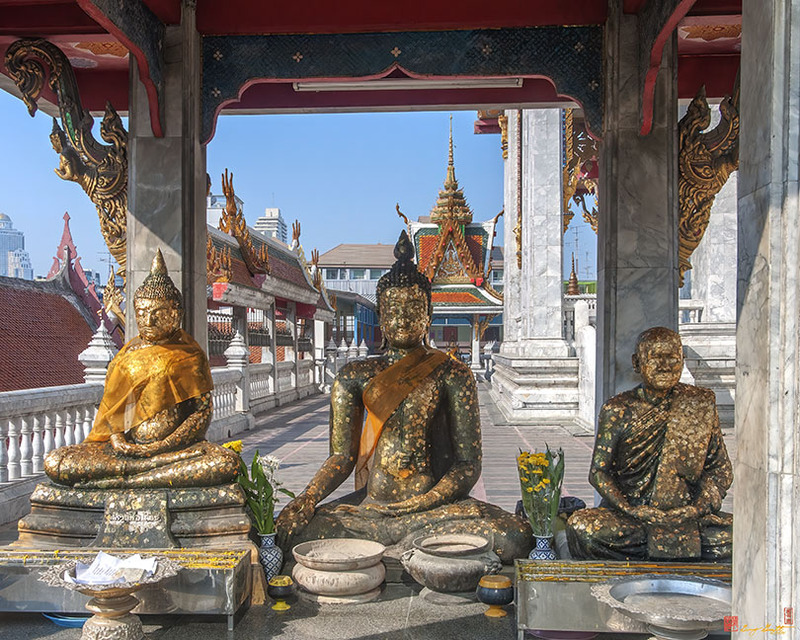 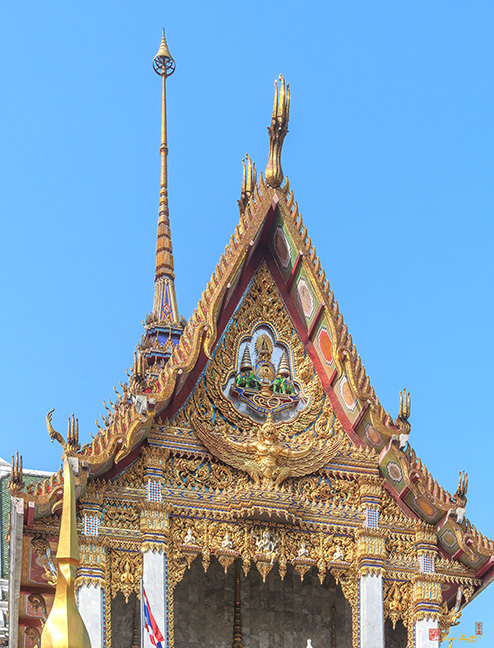 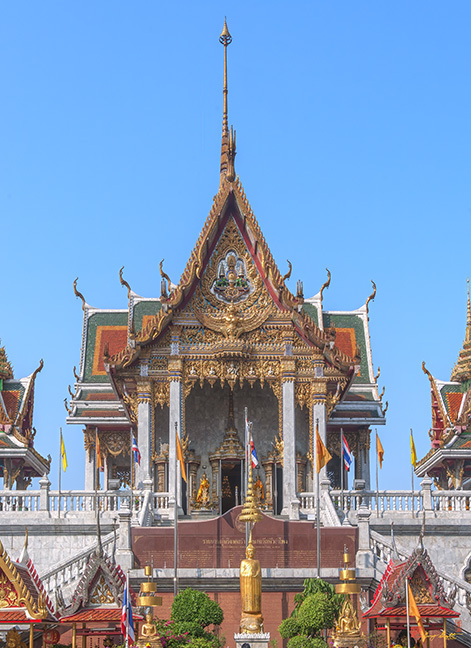 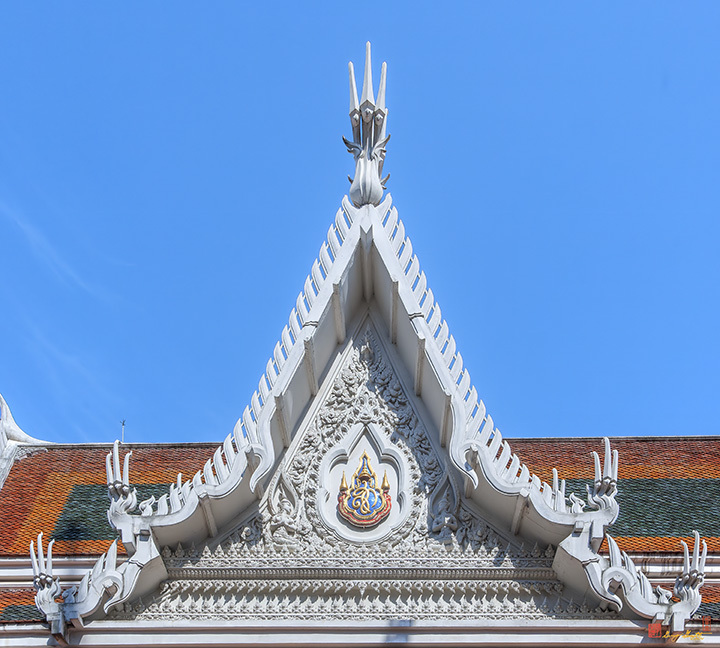 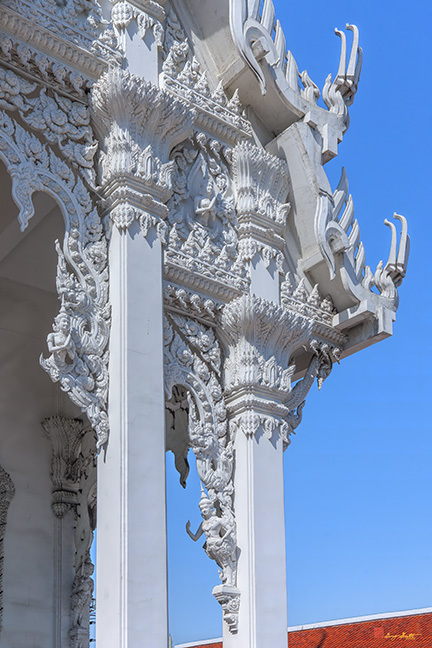 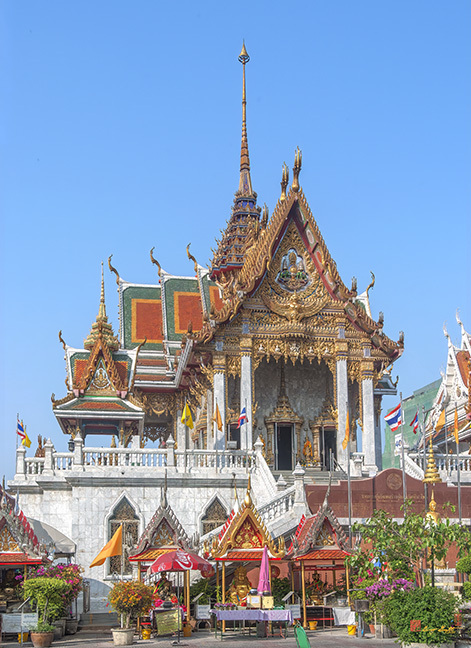 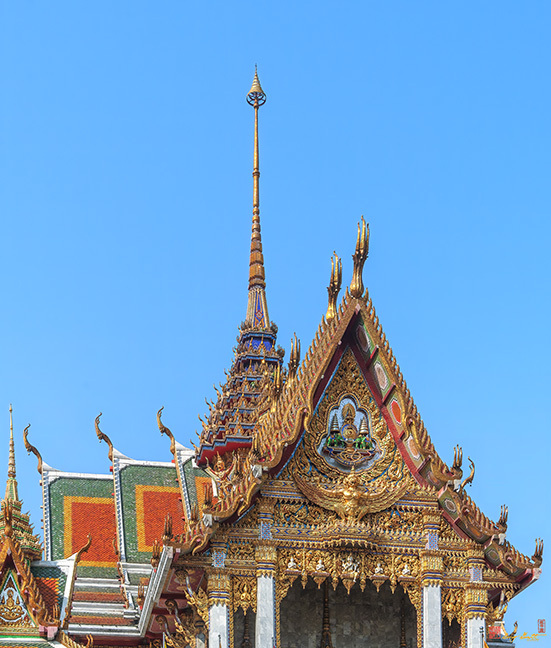 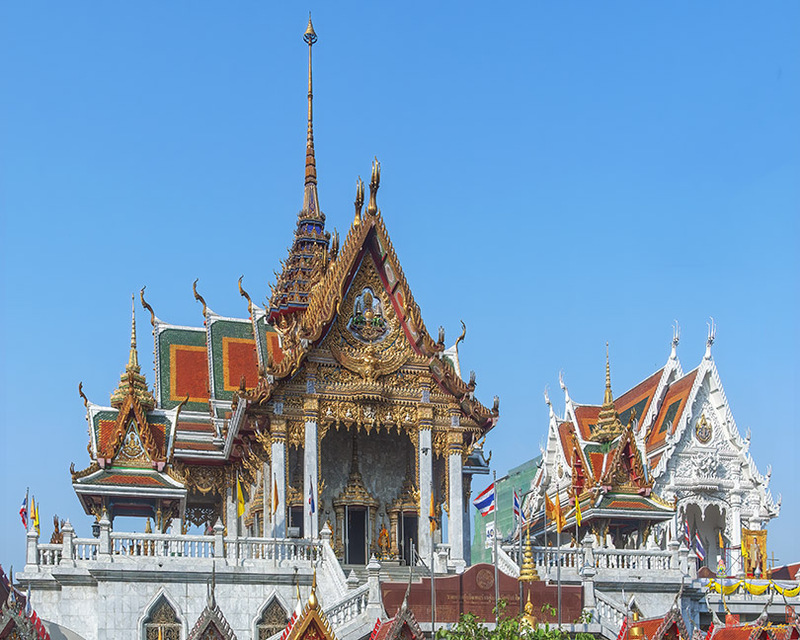 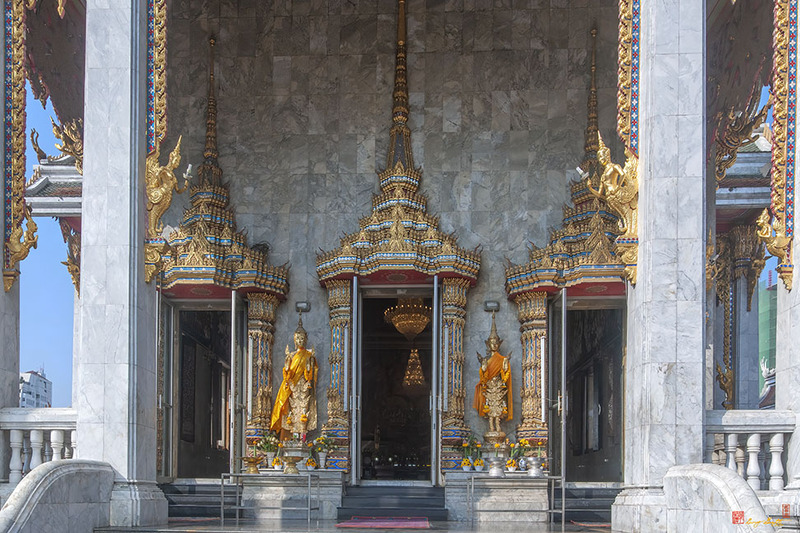 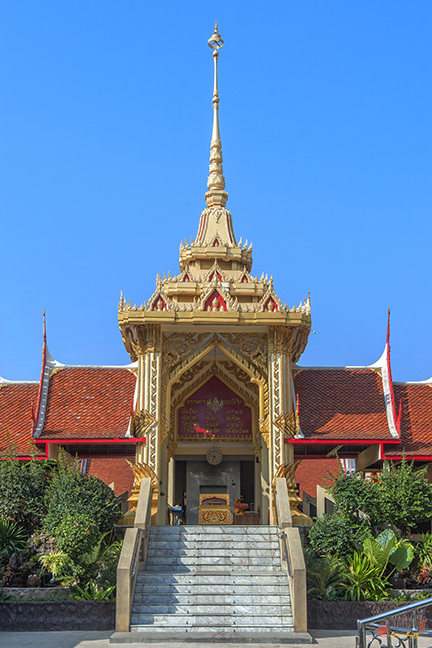 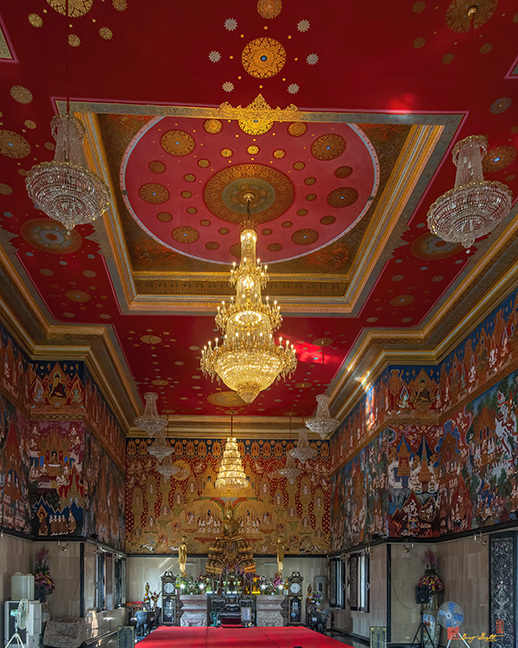 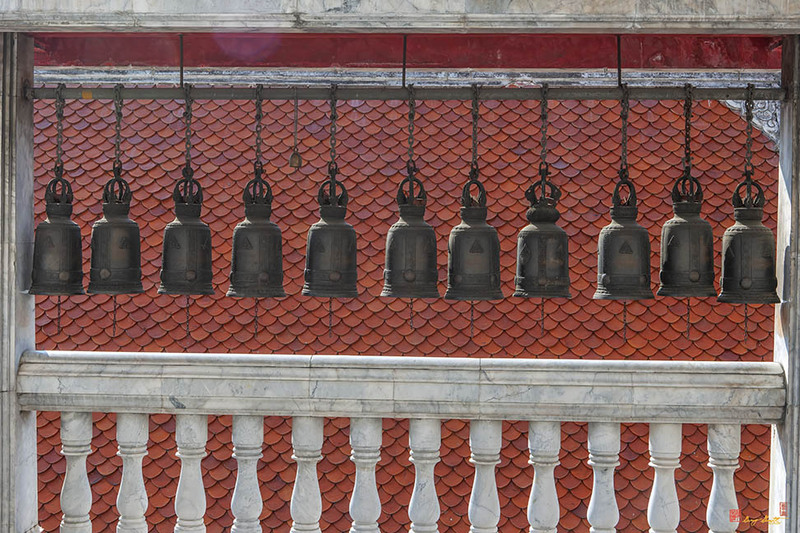 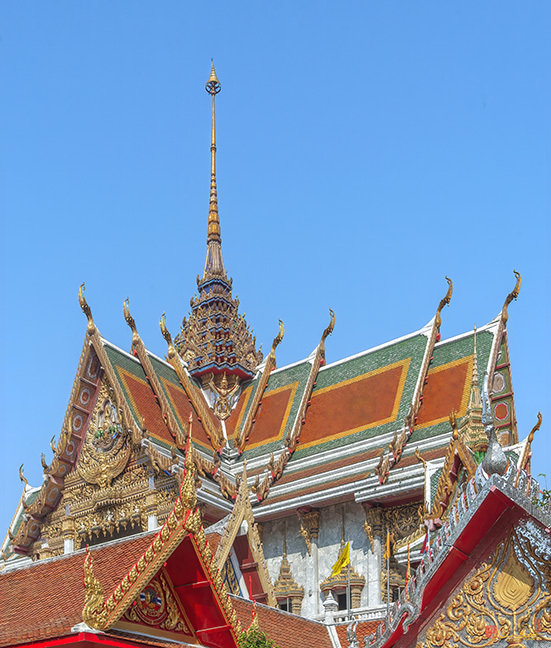 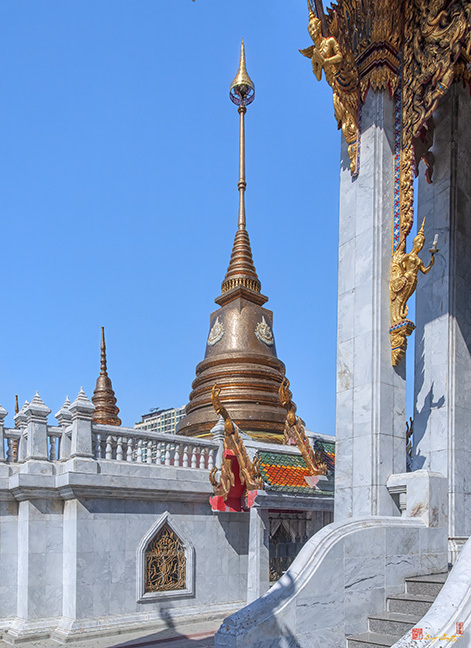 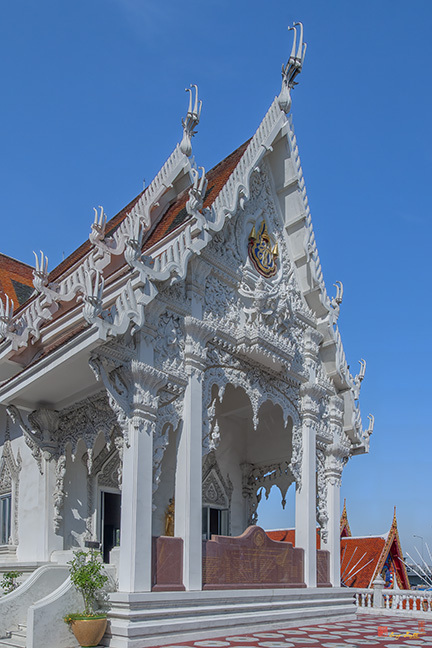 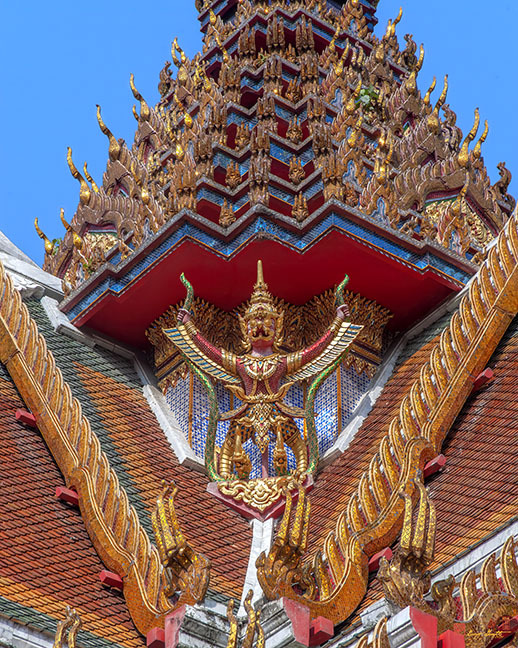 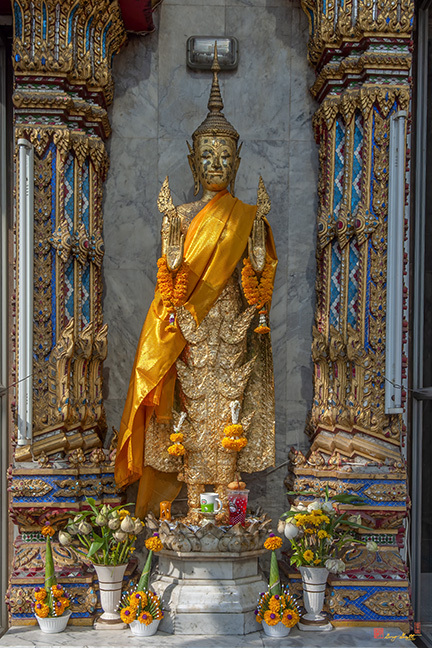 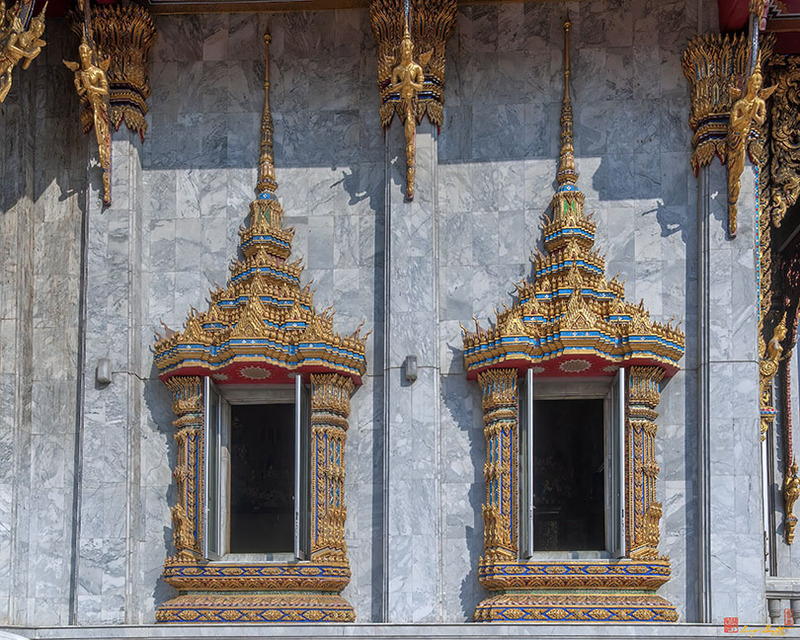 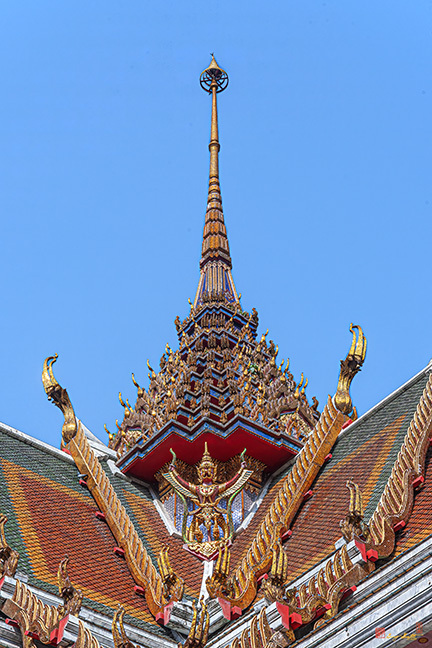 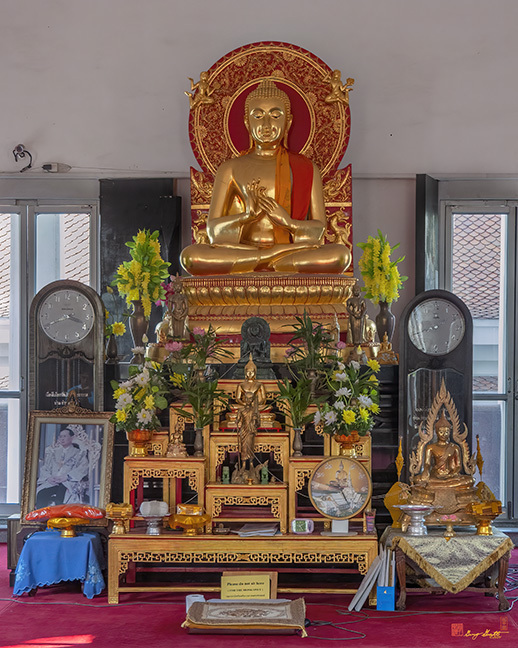 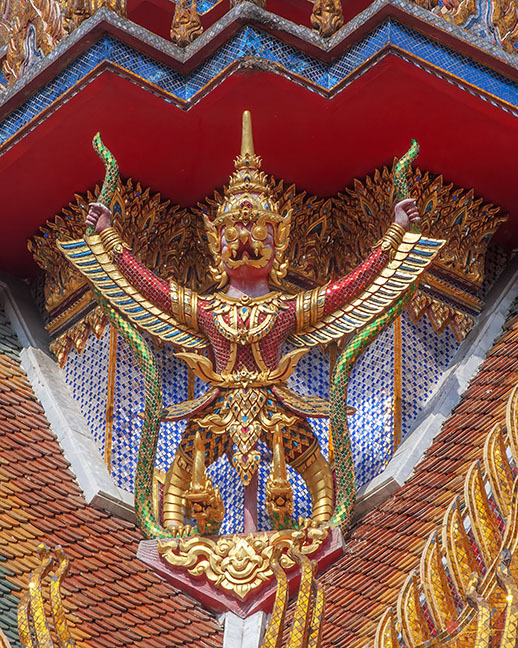 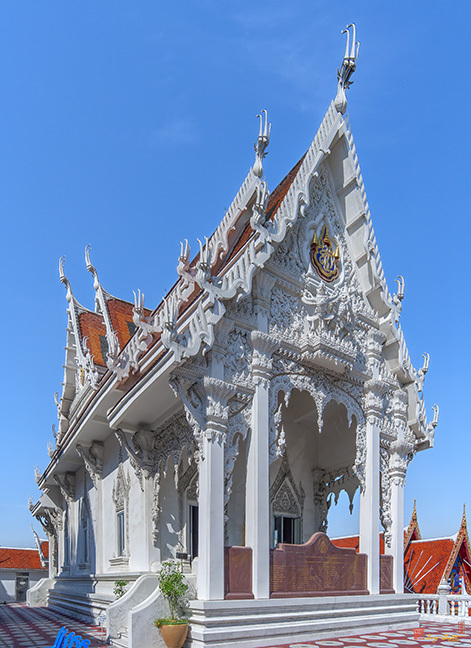 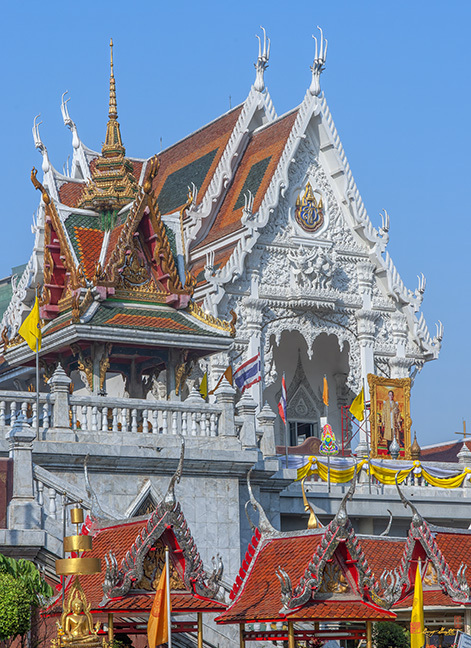 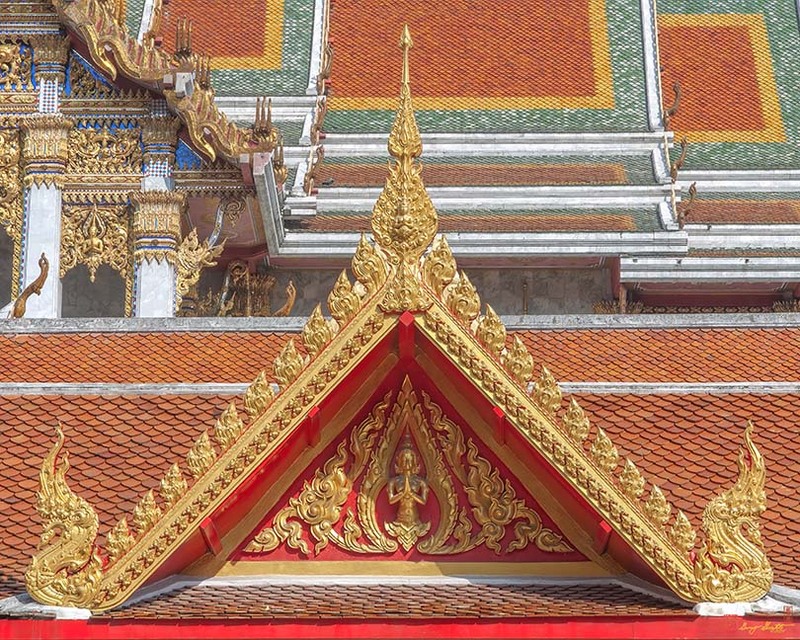 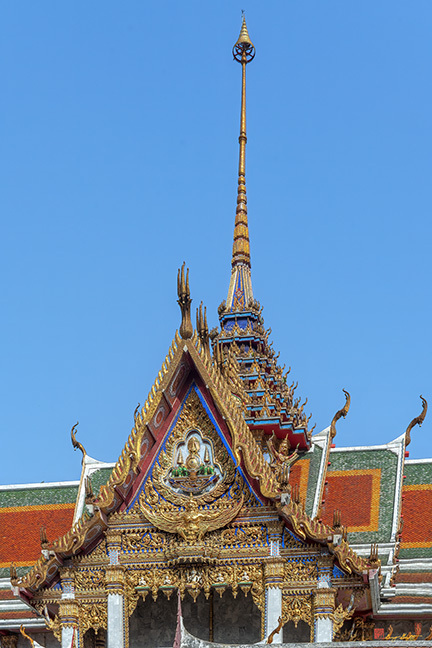 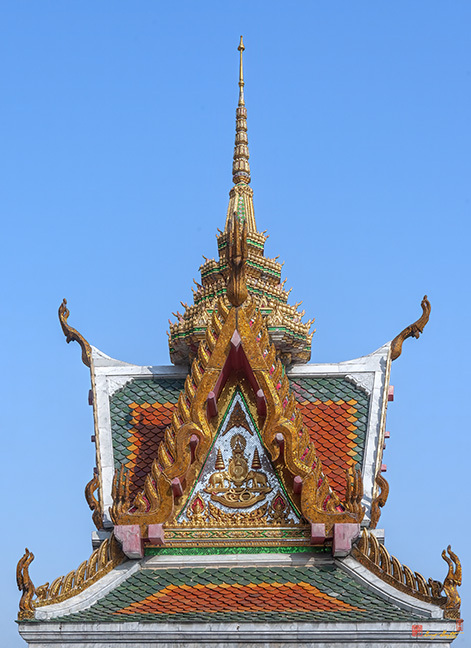 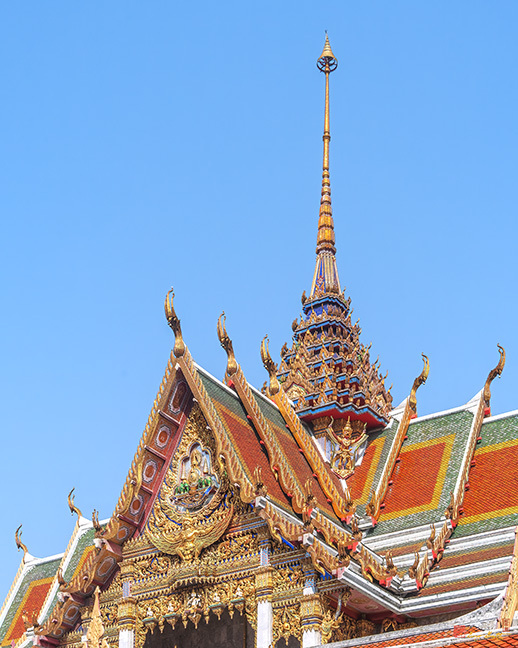 The temple was extensively remodeled in honor of His Majesty the King's 50th jubilee. 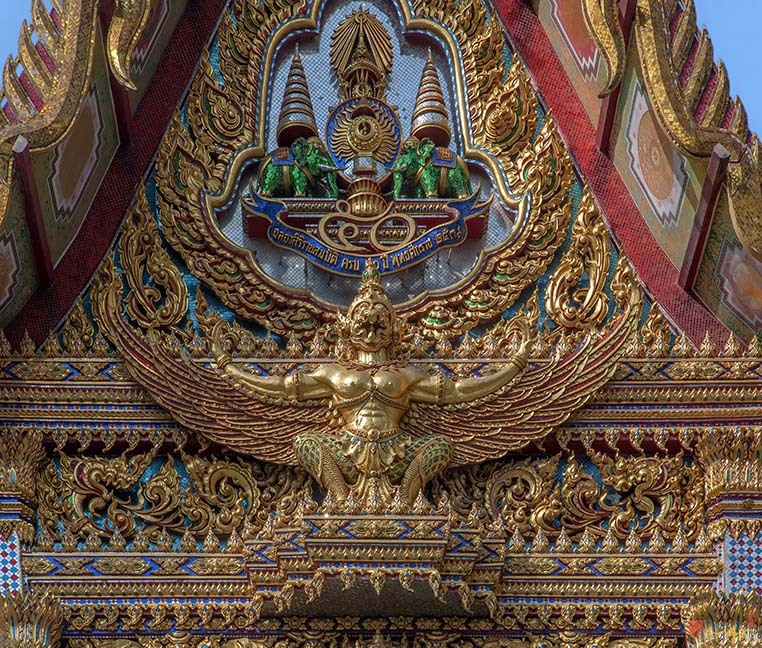 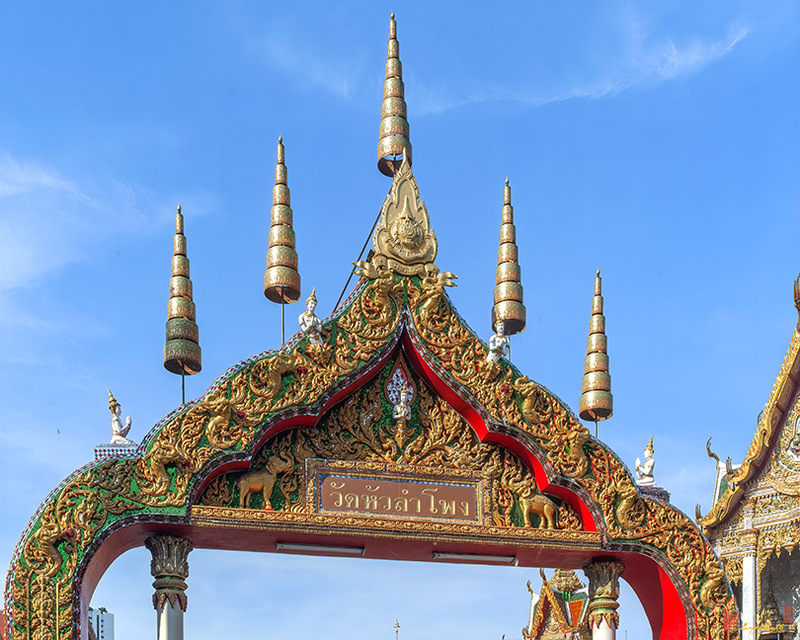 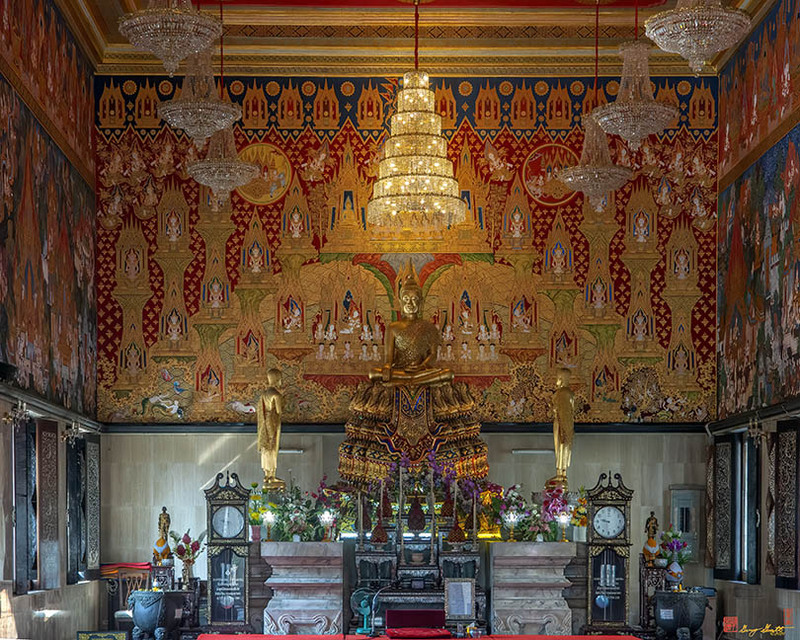 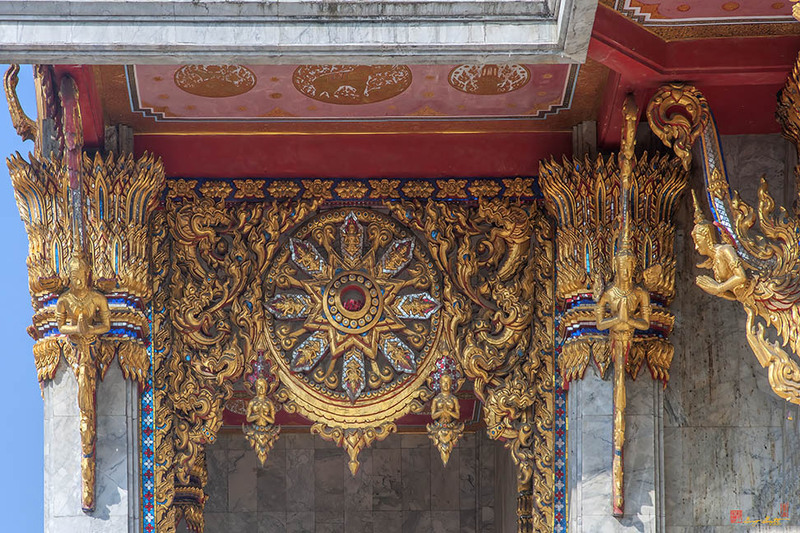 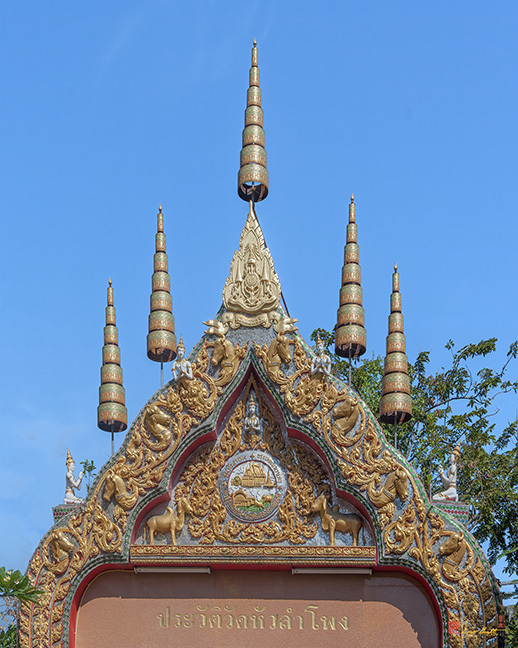 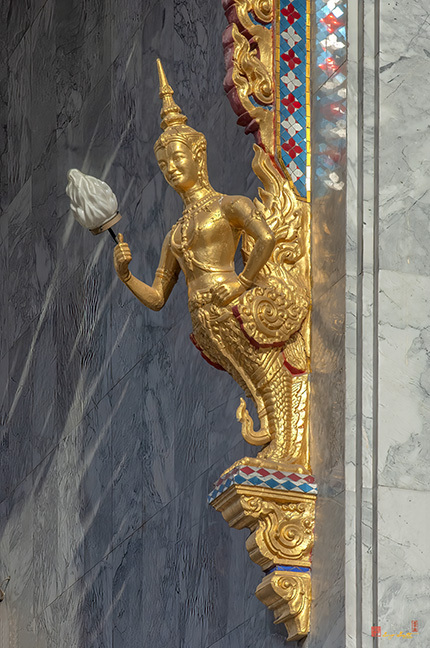 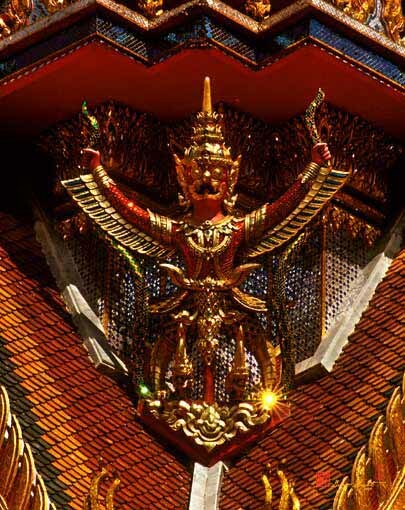 The royal seal of the Kanchanapisek Year, featuring two elephants flanking a tiered umbrella of presence, is used throughout the temple decorations.